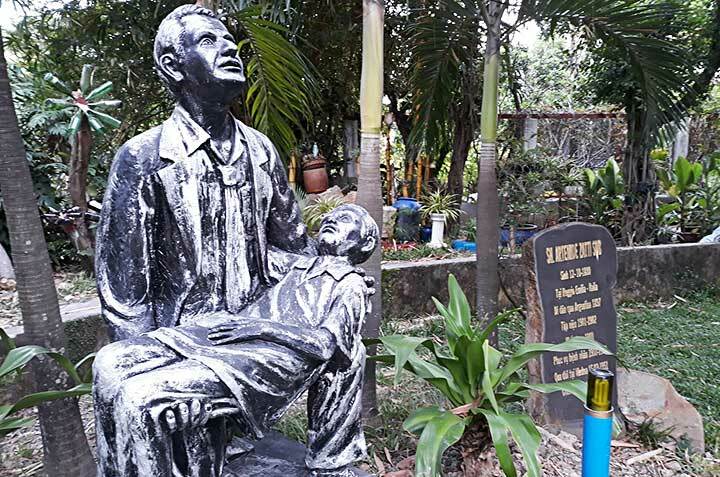 Ho Chi Minh City, 11 April1 2019 -- The largest EAO province of Vietnam-Mongolia is still blessed with many vocations, but the scenario is changing in many ways. Over a year the number of College aspirants in four vocation centres has dropped by 40 to 240 aspirants. 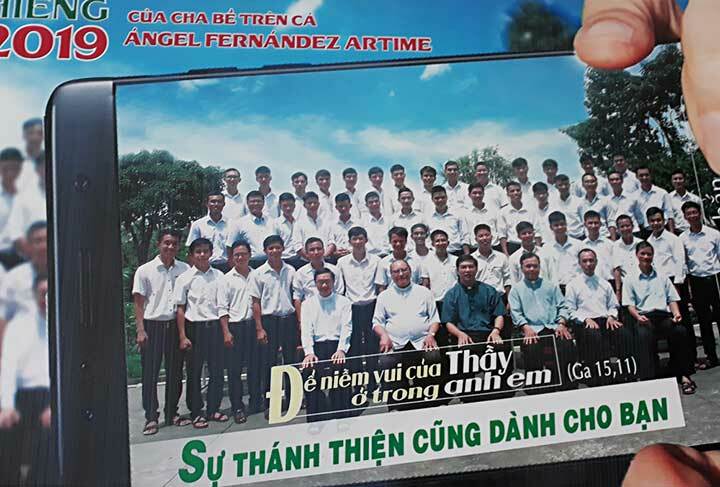 There are 43 pre-novices in a two-year program and 11 novices in Ba Thon novitiate, 49 postnovices in Dalat (including 11 Salesian Brothers), 22 students of theology in Xuan Hiep (HCM City) centre of studies as well 6 Salesian Brothers in the Sandor specific formation centre in Parañaque. God's blessings continue to shower! Their formators are rejuvenated and two of them were trained for one year at the ‘Heart of Life’ (Melbourne based spiritual direction formation centre) and two others will soon follow the same experience. The changing socio-cultural scenario of our candidates is also changing, and the three vocation centres in the south will soon be joined by one new centre in the north of the country. 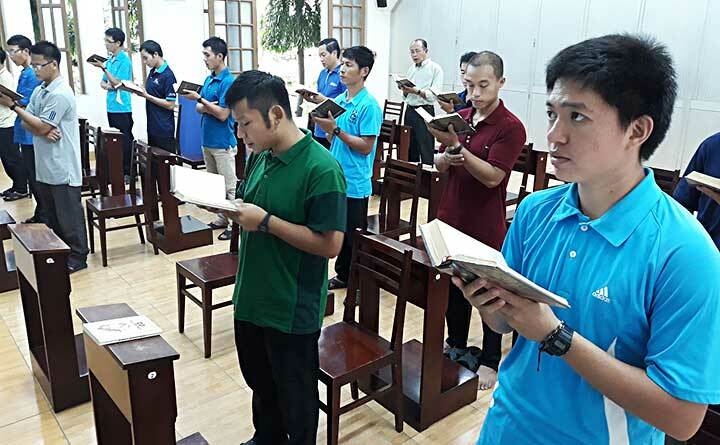 Also, the recently established ‘Heart in Hand’ volunteer movement (https://www.facebook.com/heartinhandsalesianvolunteers) will contribute to the growth of a stronger vocation culture in the province. During the informal encounters with the prenovices and novices you can sense their concern regarding deeper vocational motivation, the need for more personal prayer, interest in the missionary vocation and queries about the Salesian Brother (the statue of Artemide Zatti is just outside the novitiate study hall window). 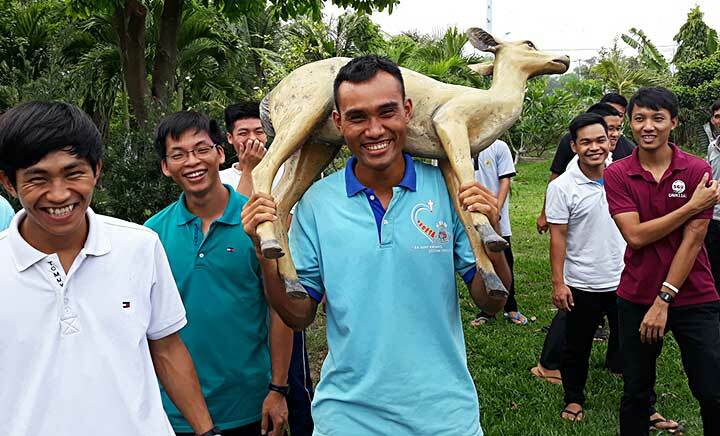 As is the case each year, also in 2019 there are six ad gentes candidates to the annual Salesian missionary expedition (150th), another four postnovices who are heading for their practical training abroad (CIN and AUL province) and this year for the first time, the new concept of ‘missionary aspirants’ for Thailand (THA province) will launch other candidates in the missionary life dynamic. 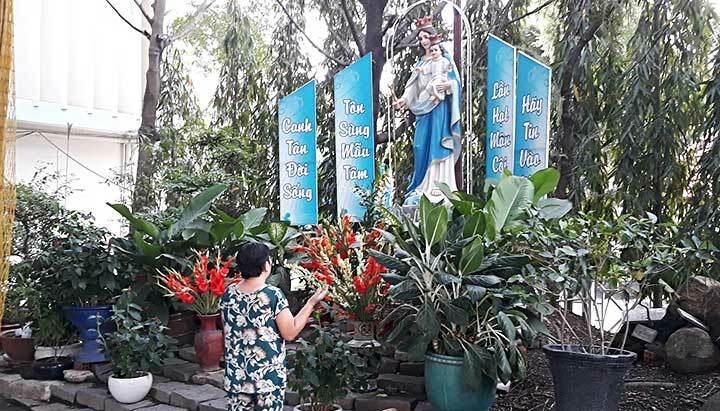 What kind of Salesians for the young people of today? We pray, that the incoming Provincial Chapter of VIE province will help to strengthen the vocation accompaniment culture in all communities.